As we’ve explained previously, there isn’t a simple answer to the question of the cost of solar, due to the many different variables that can affect the price of a solar PV array, which go beyond the relatively straightforward costs of the solar panels themselves. But one thing that wasn’t mentioned in our article about the factors that influence the cost of residential solar is one of the so-called soft costs, which is the price of getting a permit from the local building department. This permitting cost, which is estimated to add several thousand dollars on top of the hard costs of a 5kW rooftop solar array, as well as the sometimes lengthy permitting process of navigating the red tape of bureaucracy, can end up slowing the wider adoption of home solar systems. However, for prospective solar homeowners in California, the cost of solar power, as well as the wait time for it, may soon drop, thanks to a bill (AB 2188) currently in the works in the Golden State. The bill aims to streamline the process of solar permitting and inspections for residential solar systems in California, as well as addressing the relatively high costs involved for approval of these home solar projects. 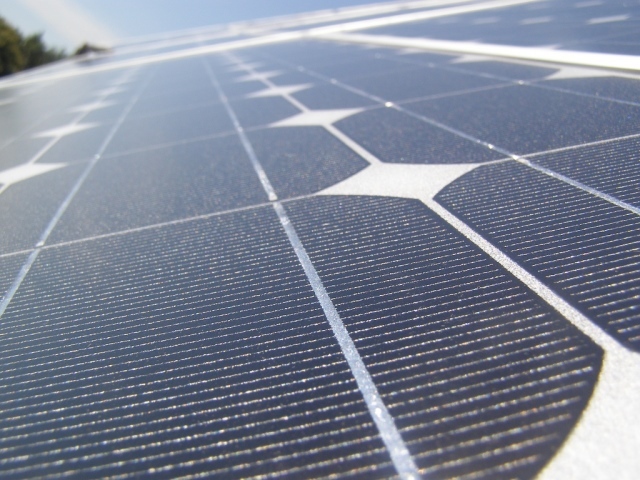 According to the California Solar Energy Industries Association, a study conducted by the Lawrence Berkeley National Labs found that by streamlining the solar permitting process, it could have the potential of reducing the costs of a residential solar installation by an average of $1000, as well as speed up the process by as much as a month. Proponents of the bill claim that not only will the bill help potential solar homeowners, but can also help local building departments cut their workloads, which have been growing rapidly due to increased demand and attractive solar incentives for home solar systems. Those who are opposed to the legislation worry that creating a separate permitting process for solar would be costly for municipalities, and may lead to inadequate protection for the end users. But according to some local governments which have already moved to a faster permitting process, those concerns are baseless. If that’s true, and a significant amount of money could be saved simply through having a better process like this, this bill could be a very good thing for both homeowners and solar installers alike.